The media landscape is shifting its mindset and budget, and local market data and analysis demonstrates this. National brands are rediscovering that localizing their campaigns allow them to customize their approach to their target segments, achieving higher precision and ROI in their strategies. 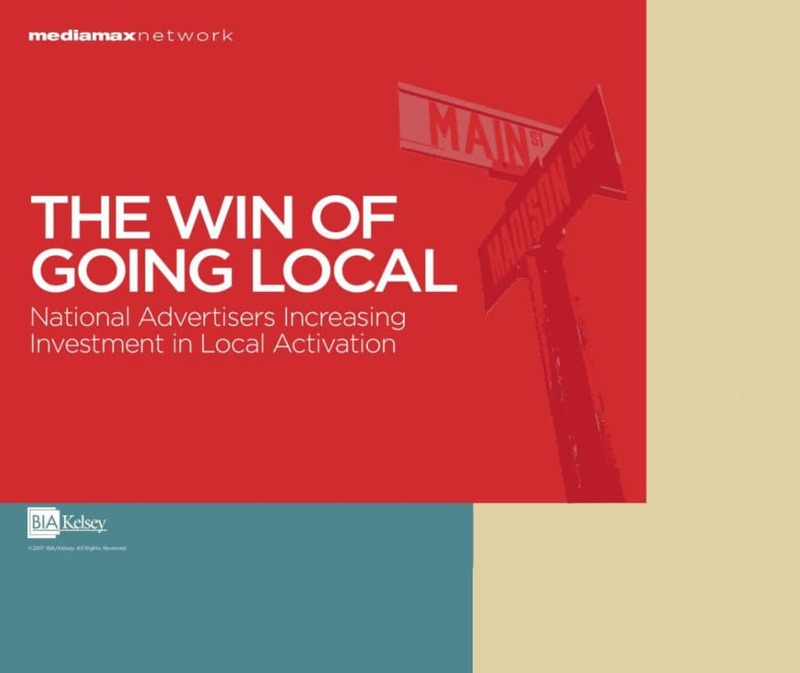 Between 2015 and 2021, national brand marketers will increase spending in local activation by over $17 Billion. Paid advertising to reach local audiences across 16 major media platforms will grow to $174.9 Billion by 2021.